So you’ve purchased one of the best portable outdoor pizza ovens that money can buy, and now you’re wondering “How can I master my new oven?” It’s a question we get fairly often at the Pizzacraft headquarters. Some people learn to use the oven quickly, while others take a little more time to become master pizza chefs. We’ve discussed the ins and outs of making a perfect pizza at home in a recent blog, but today we’re going to talk more about the Pronto specifically. 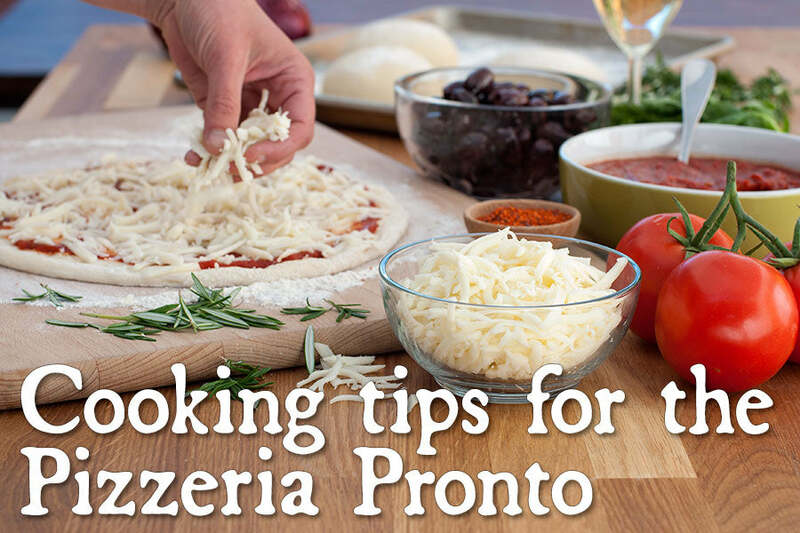 We’d like to share a few Pizzeria Pronto cooking tips that we’ve learned to get the perfect pizza while using this oven. Some of the variables involved in creating the perfect pizza have to do with preparation and dough, while most of them involve actual cooking technique. Let’s start by talking about dough and preparation. One thing that can be a huge help in any cooking situation is proper planning and preparation. While pizza is by nature a pretty simple thing to create, there are two critical steps you can take to get the best out of your Pizzeria Pronto. The first of these two things is making your dough at least a day ahead of time. When you make your dough ahead of time (about 1 to 3 days), it will bake and taste much better. Prepping your pizza toppings ahead of time will also take away from the stress of cooking for guests by eliminating the need to rush. Another thing that will improve the quality of your pizzas is proper proofing. Taking your pizza dough out of refrigeration and letting it rise, as simple as it sounds, can make all the difference. Dough that isn’t properly proofed will bake flat and dense or could possibly swell up like a balloon with giant bubbles. Pizzas cook best in the Pronto when it’s properly preheated. Preheat a minimum of 10 minutes, but keep in mind if you’re in a colder climate area it may take up to 15 minutes. Ideal cooking temperatures are 700-800°F. Like with any other pizza oven, you’ll need to rotate your pizza 180° at least once during the cooking process. Perfectionists even rotate three or four times for a perfect char. 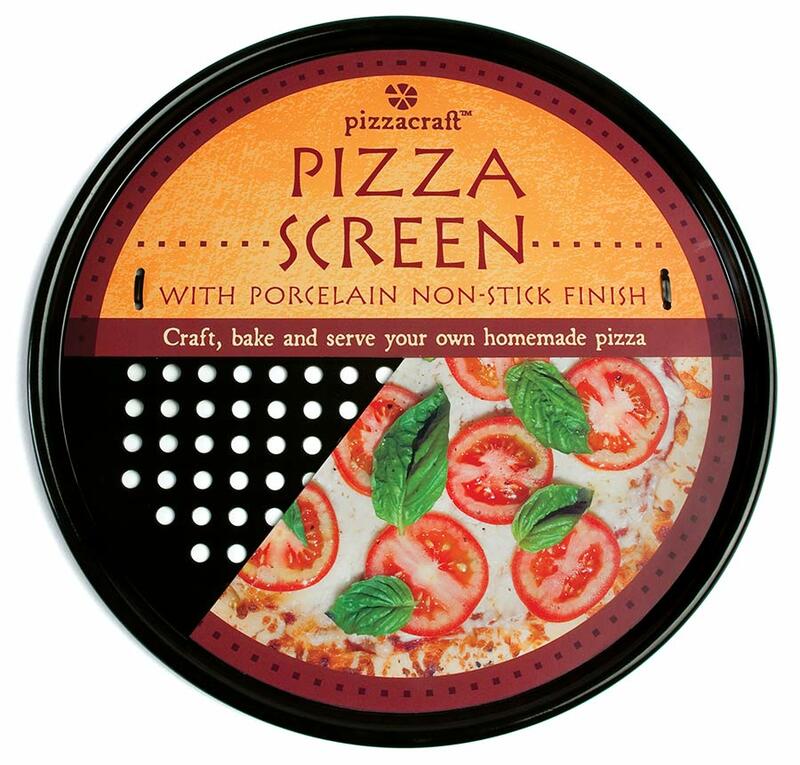 Consider purchasing a pizza screen. Screens can be a huge help with the learning process of baking great pizzas. Screens are placed beneath the pizza while on the baking stone to slow cooking on the bottom crust. This allows the top of the crust to further brown before the bottom becomes too dark. If you’re having trouble working with dough, consider a bit of practice. Sliding a pizza off of the pizza peel and onto the baking stone has a little bit of a learning curve. If you’re concerned, practice sliding the dough off of the peel without any sauce, cheese, or toppings. If you want a little more browning on your pizza you can also use a technique called “doming.” Doming is carefully lifting the pizza (using a pizza peel) up to the hottest part of the pizza oven, the reflector. Professional pizza cooks use this technique in wood-fired ovens to get a final crisping on the top of the pizza, and it can be used in the Pronto as well. Just be sure not to actually make contact between the pizza and reflector, as toppings could stick to it and burn! These tricks are easy and quick, and completely worth trying out for yourself. Even these small changes can lead to big results when it comes to a perfect pizza. Tagged Pizza Ovens, Products, Technique.